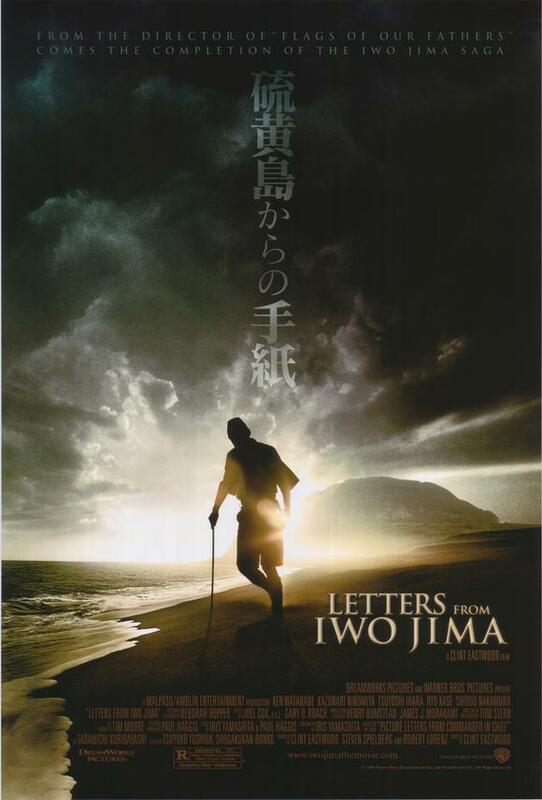 I decided to watch this again a few days ago having just taught a student who this week is going to visit the island of Iwo-jima which is actually part of Tokyo albeit a long, long way south (750 km) of the mainland. Most of the scenes weren’t actually filmed there though but on the black sand beaches of Sandvik in the south-west of Iceland. Clint Eastwood directed this film straight off the back of the less successful ‘Flags of our Fathers‘ in order to give the Japanese perspective and when I originally watched it on its release in 2006 I admittedly wasn’t expecting anything more than just being able to tell students that I had seen it. I couldn’t have been more wrong! This Hollywood production gets full credit first and foremost for not going anywhere near the usual Japanese stereotypes portrayed in most other films. It is clearly distinguishable from all the other films set in Japan with no need to rely on any stereotypical images of Japanese society and is supposedly scripted with excellent research into Japanese society at that time. Secondly, it used nearly all Japanese actors rather than American-Japanese or other Asian actors. This doesn’t bother me so much but its something the Japanese often get worked up about in the name of authenticity. Finally, all but about five minutes of the films 141 minute length features Japanese dialogue but despite the length and need for subtitles I was captivated throughout which for someone like me, with a short attention span, is very rare. The main characters all have interesting stories to tell which are shown via a few flashback scenes. Ken Watanabe, by far the most famous Japanese actor (if not the only one) known overseas, may be the lead role but the true star of the film is the baby faced Shingo; the baker with a pregnant wife, who is called up to fight for his country. He is a frightened, anxious man full of hope and battling against the harsh regime of the Japanese army. He wants to realise just one dream which is to get home to see his daughter. Overall, I was thoroughly engrossed throughout this emotionally powerful movie and I’d probably even go as far to say that it’s one of the best war films out there and Clint Eastwood deserves all the accolades that came with this picture. The ironic thing is that it is he who has made this film rather than the Japanese themselves and if you didn’t know anything about the production you’d naturally assume it was not a domestic production. 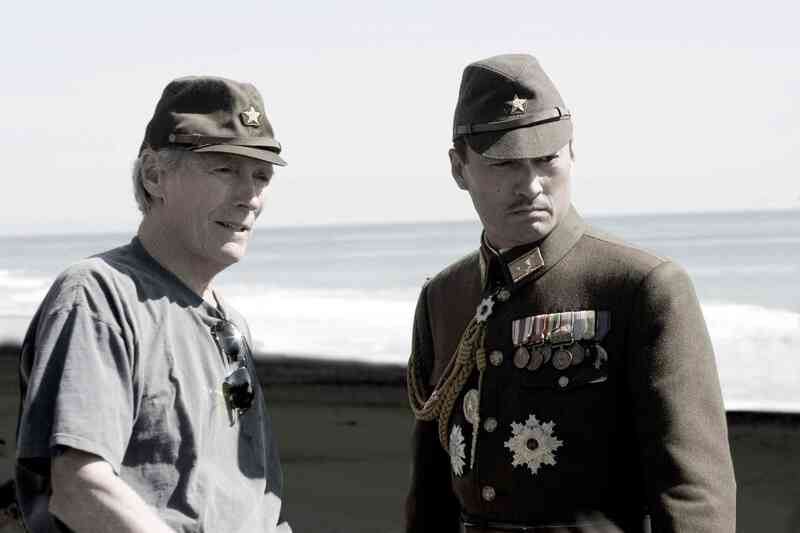 This entry was posted in Films, Review: Films Set In Japan and tagged clint eastwood, films set in Japan, flags of our fathers, Iwo jima Tokyo, ken watanabe, letters from iwo jima, sandvik iceland, shigo, WWII. Bookmark the permalink.